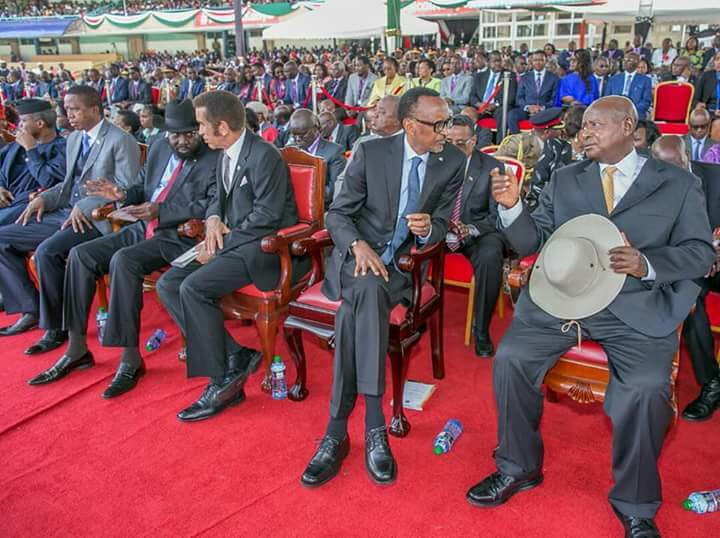 ARUSHA – Heads of State of the East African Community (EAC) partner states are set to meet in Arusha, Tanzania, today February 1, after the same meeting was postponed last December. The previous meeting failed to take place due to lack of quorum after Burundi, a bonafide member of EAC, declined to send representatives. Burundi said the EAC meetings were scheduled at a time when the country was in a mourning period in memory of Independence Heroes Prince Louis Rwagasore and Melchoir Ndadaye. The country sought an adjournment of the meetings to allow them finalise their preparations. “In the absence of Burundi, the summit will not take place due to lack of quorum”, the chairperson of the EAC Council of Ministers Kirunda Kivenjija affirmed. He said in a terse statement that the ‘postponed’ meeting of the Heads of State would be convened at a later date. The summit, as earlier communicated by the Arusha-based EAC Secretariat, was due to discuss the status of ratification of various protocols; resolution of longstanding non-tariff barriers and the progress report on the adoption of a political confederation as a transitional model to the envisaged East African political federation. It was also set to review progress report by the Council of Ministers on the directive by the Summit to have two deputy secretaries general of EAC recruited competitively on a rotational basis among the Partner States. This website has learnt that Burundian President Pierre Nkurunziza has agreed to his First Vice President Gaston Sindimwo to represent him at the 38th Extra-Ordinary Meeting. Analysists say, Nkurunziza’s decision will breathe new life into the regional body which was seen as walking a tight rope amid serious disagreements among member states. Other expected leaders include Kenya’s Uhuru Kenyatta, South Sudan president Salva Kiir, Paul Kagame of Rwanda and Tanzania’s John Magufuli.